The City Center Historic District (located in Gary’s Downtown) is one of two historic districts in Gary listed on the National Register of Historic Places. The existing buildings in the Downtown City Center are mostly commercial, early 20th century architecture. The architectural detailing on the buildings varies, which creates a dynamic character to Broadway, Gary’s main north-south street. These buildings are a representation of Gary’s rapid development in the early 20th century and its rise to be one of northwest Indiana’s most prosperous industrial cities. However, the condition of the City Center has changed greatly over the past fifty years as a majority of the buildings along Broadway are vacant and in poor condition. 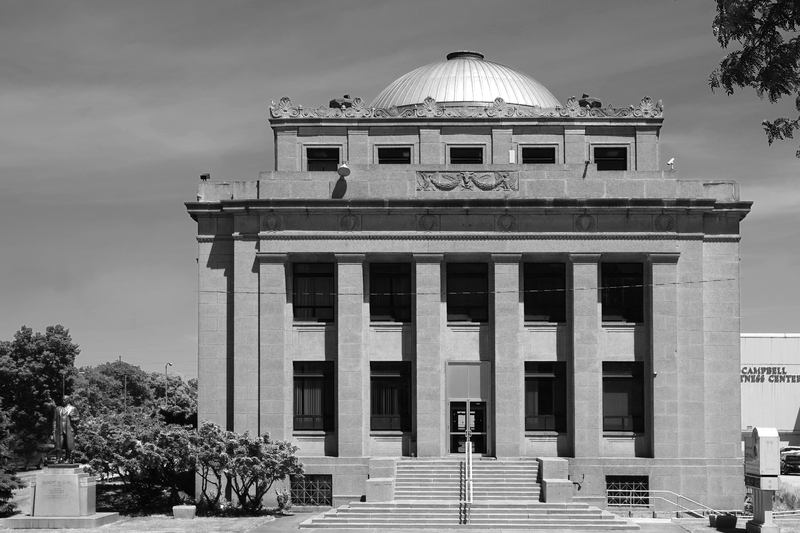 The buildings that stand today may be threatened by development but hold an important part of Gary’s historic heritage that, if preserved, can contribute greatly to the revitalization of the area. North of 4th Avenue on each side of Broadway sits Gateway Park, a symbolic entry to Gary’s City Center Historic District. Gateway Park houses the oldest building in Gary, The Gary Land Company Building. This was the Land Company’s original building and served as City Hall and a post office when it was built in 1906. The Land Company Building was placed on the National Register of Historic Places in 1979 and was moved to Gateway Park when it was purchased by the Gary Historical and Cultural Society. It currently acts as a museum and visitor’s bureau. Sears, Roebuck and Company Building (821 Broadway) c. 1930, occupied; good condition, original street level façade altered/covered. The greatest opportunity for revitalization and historic preservation on Broadway can be found on the west side of the 600 block. 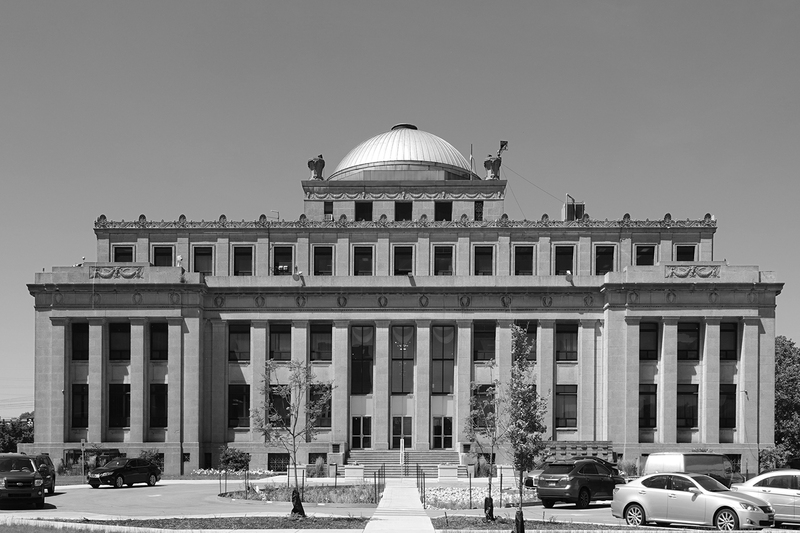 It contains an excellent example of early 20th century commercial architecture representing a culturally significant era of Gary’s past. Seven of the buildings on the 600 block are listed as contributing in the Historic District which makes them eligible to receive federal tax credits for their restoration. All of these buildings are vacant and their facades are in poor to fair condition. The structural integrity of each building needs to be evaluated to determine if the buildings are stable. At the least, the facades of these buildings should be preserved.